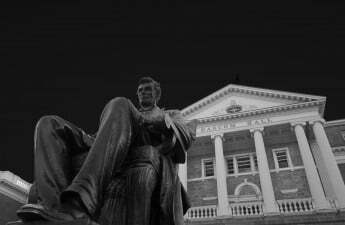 In an email exchange obtained by The Badger Herald Tuesday, further details came to light surrounding homophobic and anti-Semitic comments allegedly made by a Student Judiciary official in the Associated Students of Madison office. In his resignation letter last month, former SJ General Counsel Jacob Gardner referenced the alleged incident, along with another incident involving open discussion of an ongoing SJ case, as “issues of ethics” in the current session. While Gardner’s resignation letter did not provide further information about the alleged comments, an email exchange between SJ Chief Justice Will Olson and former SJ General Counsel Josh Gerrelts provided further details. 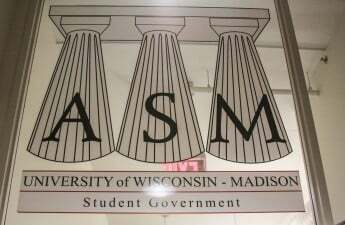 On March 4, Olson sent Gerrelts an email detailing witness statements signed against him which alleged he made anti-Semitic and homophobic comments in the ASM office. According to Gardner’s email, Gerrelts used “gay” in a homophobic manner and used the phrase “Jewed out a win” in reference to a case. Olson said Gerrelts could choose to quietly resign rather than undergo a public removal process. A public impeachment process would make it more difficult to keep the matter and Gerrelts’ name private, Olson said. In response, Gerrelts said he was “disappointed” to receive the email. He also said he has no recollection of making the statements. Additionally, Gerrelts insisted he is not homophobic or anti-Semitic. In a statement to The Badger Herald, he said it saddened him that anyone would think he held such feelings. 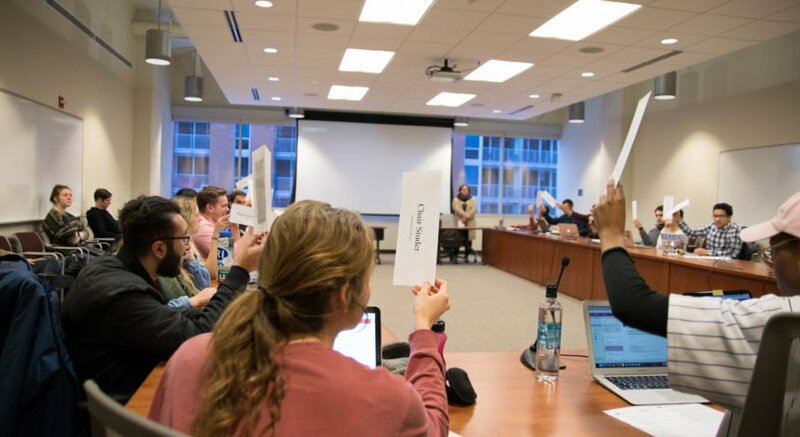 Despite his insistence he did not make the comments, Gerrelts ultimately decided to resign rather than undergo a public removal process. He said he resigned for personal reasons, rather than watching his name get “dragged through the mud” in a public removal hearing. In the other incident Gardner cited in his resignation letter, an SJ official was accused of making inappropriate comments about an ongoing SJ case. The obtained email exchange revealed this individual to be former SJ Vice Chief Justice Ben Smith. According to the email, Smith was accused of making statements which suggested he had already determined his decision on an ongoing SJ case. 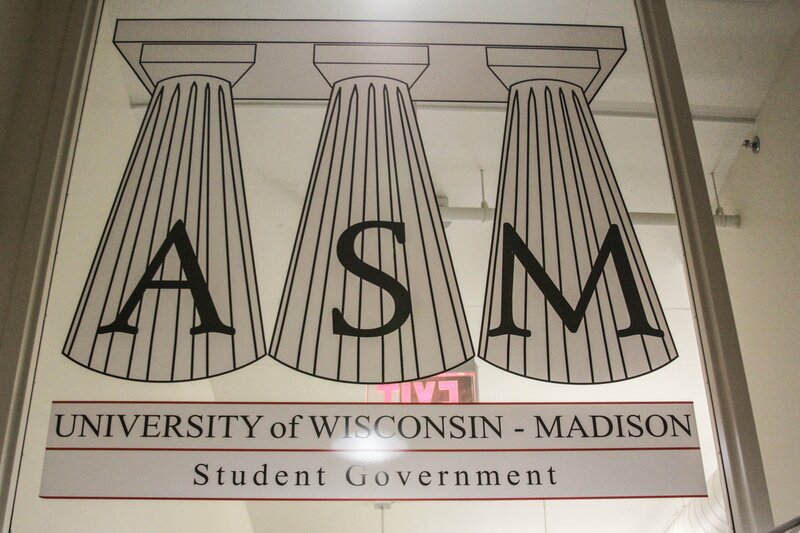 The incident in question concerned a case involving UW’s Chinese Student and Scholars Association. 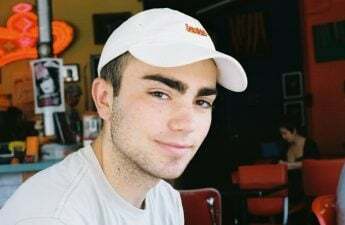 In an email in early March, Olson said certain comments made by Smith were overheard by other staff members, which led them to accuse him of pre-determining his decision in the ongoing case. 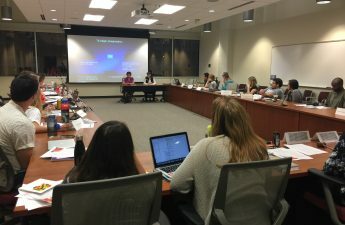 “I also have a statement from two staff members that describes a conversation Ben had in the ASM office regarding a Notice of Intent filed by CSSA where [Ben] expressed [his] excitement about the complaint and [his] desire to sit on the panel because it was a discrimination complaint and ‘that is what they did,’ in reference to the Respondent,” Olson said. Olson also said he has evidence from numerous communications which he said demonstrates a behavior of pre-determination in pending judicial matters. Olson also found Smith to be at fault for not bringing Gerrelts’ alleged comments to his attention or for addressing it at an earlier SJ meeting about inappropriate language and conduct. In a statement to The Badger Herald, Smith said he rejected any wrongdoing on his part. Similar to Gerrelts, Smith also decided to resign rather than undergo a public removal process. Smith resigned the same day Gardner issued his letter of resignation.